You can now pre-order Oil of Every Pearl's Un-Insides, the incredible debut studio album from SOPHIE, on vinyl! The album is released on red vinyl, and is out this Friday 7th December in all good record shops and online. You can also pre-order the limited edition pink vinyl from Bleep, either online or at their store in London. 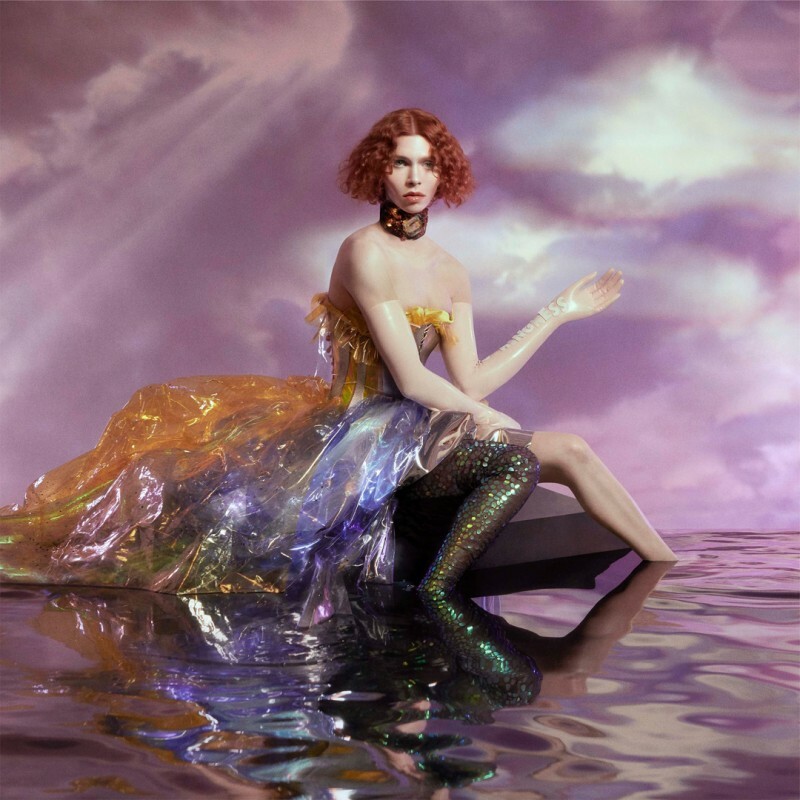 SOPHIE's Oil of Every Pearl's Un-Insides is number 3 on The Line of Best Fit's Best Albums of 2018, and was described by Pitchfork as "sprawling and beautiful, while still keeping the disorienting, latex-pop feel of her fascinating production technique." Pre-order the album now, and listen below.